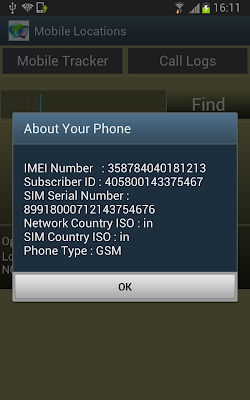 Telephony Manager provides access to information about the telephony services on the device. Applications can use the methods in this class to determine telephony services and states, as well as to access some types of subscriber information. Applications can also register a listener to receive notification of telephony state changes. You do not instantiate this class directly; instead, you retrieve a reference to an instance through Context.getSystemService(Context.TELEPHONY_SERVICE). <uses-permission android:name="android.permission.READ_PHONE_STATE"/> permission.So add this permission in your manifest file. 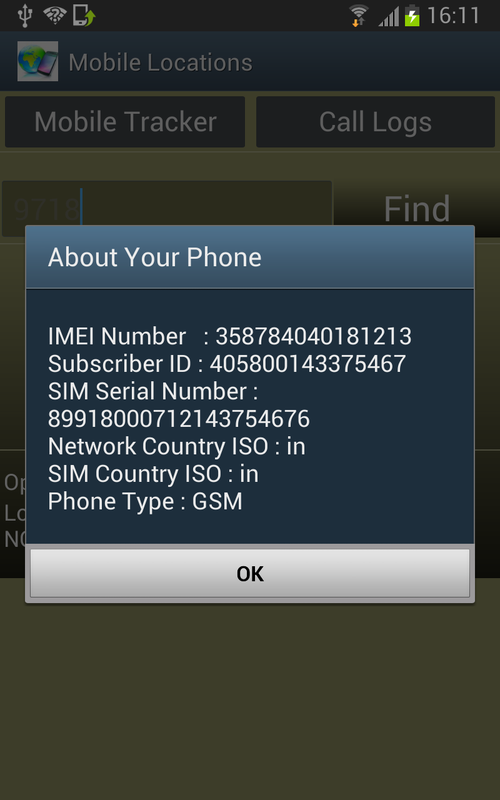 Using the Object of Telephony Manager class we can get the details like SIM Serial number, Country Code, Network Provider code and other Details.